Here is a list of things I found (and maybe just thought I found?) while digging in the snow. The deer across the river? He has been here, has he not? Did the deer abscond with all the fish? Why do you make this sound? 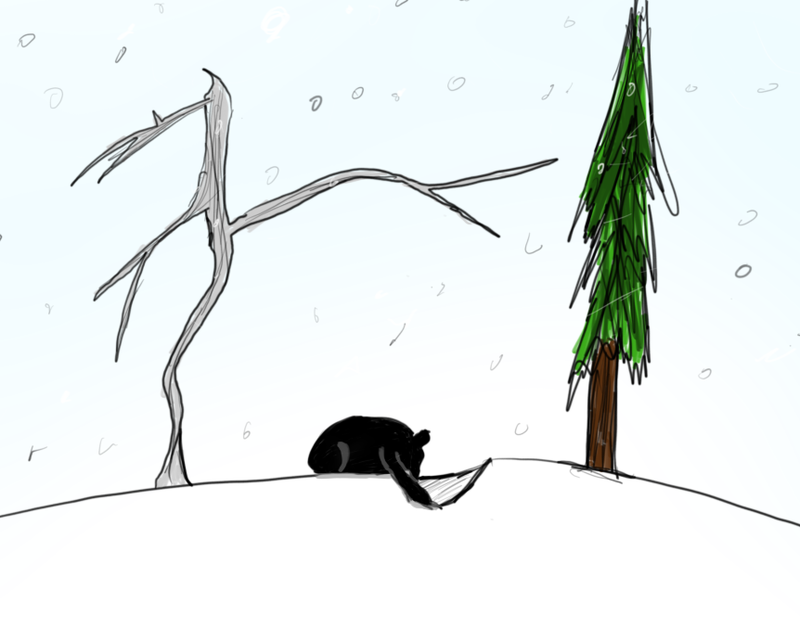 This entry was posted in Bear thoughts and tagged @a_single_bear, bear things, bears, deer, digging, humor, snow, the deer across the river, the forest, trees, twitter on January 9, 2017 by A bear.